This program is designed to provide added personal security to the elderly, disabled, or ill residents of Stockertown who live alone. 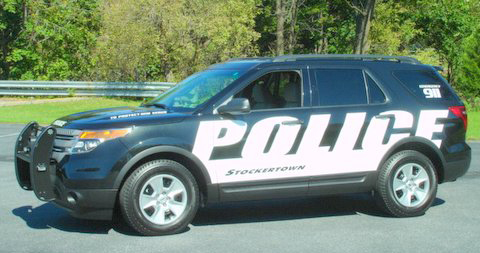 The Stockertown Police Department maintains a list of the participants in the "We Care" program including their names, telephone numbers and addresses. The police department also maintains a list of emergency contacts, residence key holders and other important information. If the police department is unable to make contact with the participant, an officer will be dispatched to the participant's residence to check on his/her well-being. Feel free to fill out this form online. Once you hit submit, it will arrive at Police Headquarters.